An adaptive reuse project by DV-DWG 7th Street LLC, Crown on 7th has transformed the former Crown Imports building (an eclectic retail store that delighted shoppers for 52 years) into a Phoenix neighborhood hub housing specialty retailers and unique dining concepts. Crown on 7th, named for its location, the building’s history and for the promise the infill project holds, is an exciting destination where people can meet, shop, relax, eat and drink. Crown on 7th is currently home to Okra Cookhouse, Phoenix Ale Brewery Central Kitchen, The Root Salon, The Village Eye works, and Local Barber and Shop. 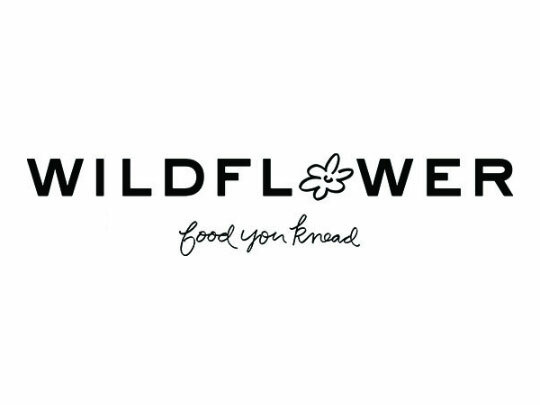 Wildflower Bread Company will be opening its doors at the Crown in late summer/early fall with several other exciting announcments for the development just around the corner. In classic mid-century design, a central courtyard at Crown on 7th offers a lush garden sanctuary, providing a hideaway from bustling city life much like the tenants who share the space. Joint venture partners Buzz Gosnell and Niels Kriepke purchased the building and the land around it in 2014 with a vision to redevelop the mid-century building into a mixed-use project that would include restaurants and retailers to serve an area that is truly hitting its stride. The $6 million adaptive reuse project at once folds into the surrounding community and stands out among its peers for the local flavor its restaurants and retailers bring to the space, and the history it holds inside. For 52 years, the Crown on 7th building was home to Crown Imports, an eclectic retail store frequented by Phoenicians for silk flowers and event and party supplies. Niels Kreipke is owner of Desert Viking, a real estate development firm with a history in adaptive reuse in downtown Chandler and downtown Phoenix. Since 1998, he has refurbished a half dozen buildings in historic downtown Chandler, as well as other properties across the Valley, including a condominium and retail complex in Phoenix’s Roosevelt District. Buzz Gosnell, owner of DWG Phoenix, LLC left his previous job to focus on adaptive reuse development, of which Crown on 7th is the first venture in the new company. He was formerly president of Woodbine Southwest Corporation, which developed Kierland Commons, the successful main street shopping and dining district in northeast Phoenix. His goal now is to recreate buildings with character to make the surrounding areas better. You could say he had his eye on the Crown Imports building for years… he has a vivid childhood memory of boxing at Mack’s Boys Gym, which occupied one of the retail spaces years ago. And history becomes new again. Crown on 7th exemplifies the power and possibility of adaptive reuse projects. 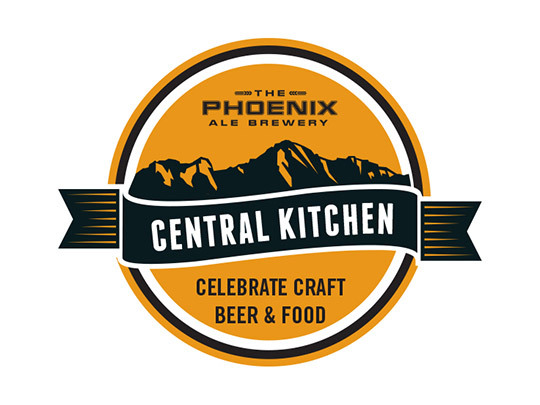 Bringing its signature craft brews to CenPho, the Phoenix Ale Brewery Central Kitchen is an offshoot of the original Phoenix Ale Brewery which opened in 2011 near Sky Harbor Airport. COMING SOON! Delivering fresh, healthy food in a warm, comfortable and contemporary environment that is a true reflection of the neighborhood and surrounding community, Wildflower serves breakfast, lunch, dinner, and coffee, daily. A tribute to the historic Phoenix 60’s lounge, Chez Nous; known for its classic cocktails and soulful music. 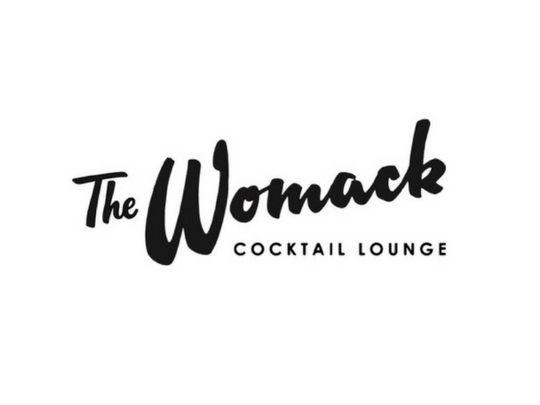 The Womack is bringing back that dimly lit vintage bar that became a staple throughout the decades, and forever remains in Phoenix’s memory. NOW OPEN! 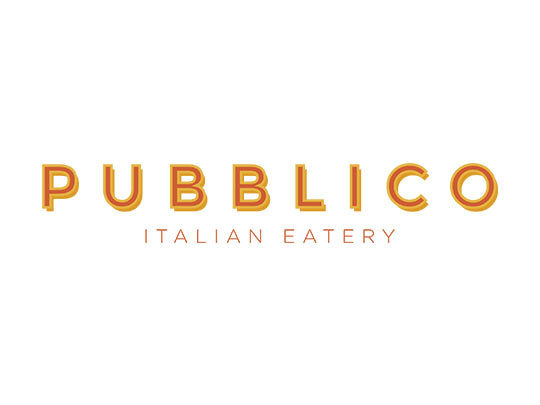 Wood-fired pizzas, homemade pastas, gluten-free options, and an delicious assortment of seafood, chicken and beef entrees make Pubblico a family favorite. COMING SOON! 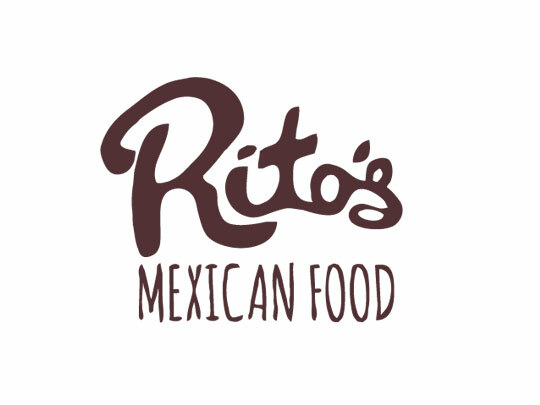 For three generations, Rito’s has been committed to serving tasty authentic Mexican food at a reasonable price everyday to their guests. From their delicious award-winning green chili burritos to their mouth-watering guacamole tacos, Rito’s is the jewel in the Phoenix culinary crown. 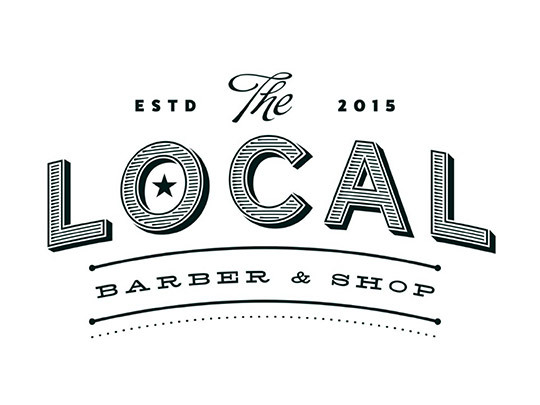 With a touch of old school charm and a heaping dose of contemporary skill, The Local Barber & Shop is a premium neighborhood-style barber shop that blends a cool vibe with an inviting environment. 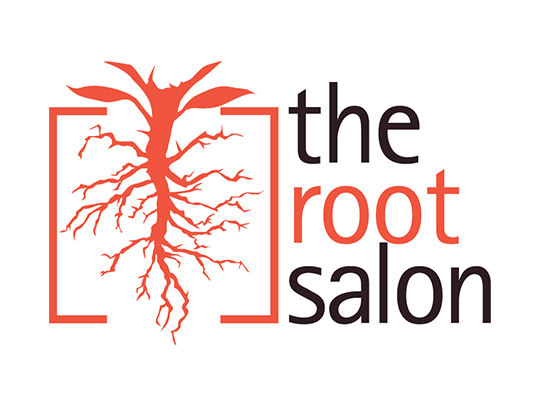 Where art quite literally meets style, The Root Salon is a full-service salon that specializes in expert color application and precision cuts, while showcasing a rotating display of local artwork. 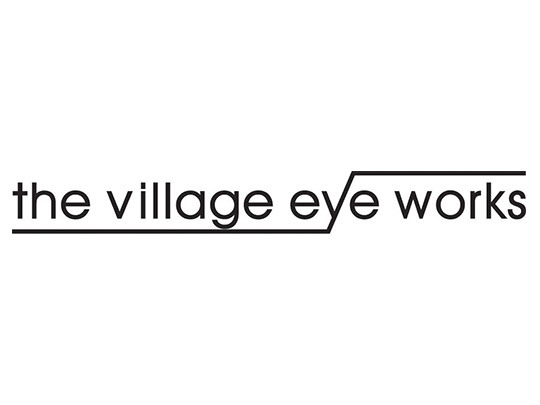 Where unique and designer eyewear meets exceptional customer care and service, The Village Eye Works has served Phoenix, Scottsdale and Paradise Valley since 1985. 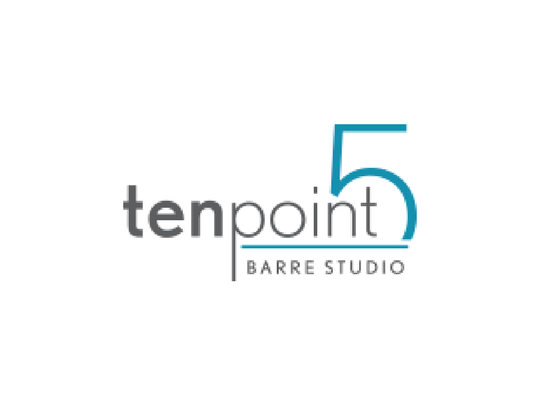 TenPoint5℠ was founded on this theory—that constant improvement defines the ultimate destination. That’s why, in each class, students are encouraged to discover their Point5 within each movement—that place where you go beyond fatigue, beyond what you believed was possible, and beyond perfection. Crown on 7th has transformed the former Crown Imports building in Phoenix into a neighborhood hub housing specialty retailers and unique dining concepts. Crown on 7th, named for its location, the building’s history and for the promise the infill project holds, is an exciting new destination where people can meet, shop, relax, eat and drink. Copyright © 2019 DV-DWG 7th Street, LLC. All rights reserved.